As we posted on 1st of April, the most popular game among our works is “Rose & Camellia”. 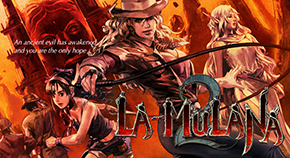 LA-MULANA could not reach the famousness even though how much effort we put into LA-MULANA’s promotion, and the title make us realize how difficult public relations is. 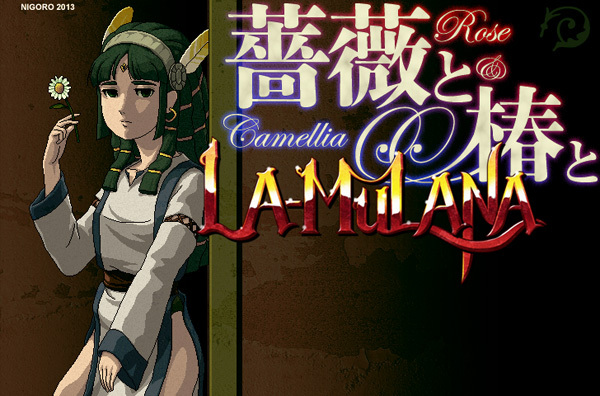 “So, you can take advantage of “Rose & Camellia” for LA-MULANA’s promotion.” PLAYISM-man said at the party of BitSummit. “Sounds good.” I said while drunk. It was a bit troublesome though, we did make this for celebrating the 7th anniversary of LA-MULANA. You should know how to play it.